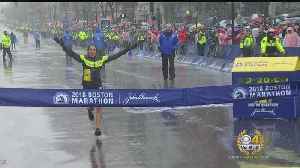 American Desi Linden became the first American woman since 1985 to win the Boston Marathon. 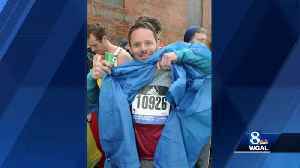 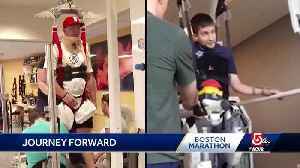 If you're along the Marathon route, keep your eyes open for these next two incredible people. 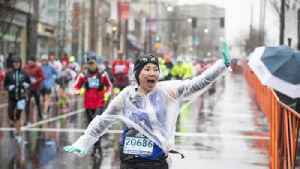 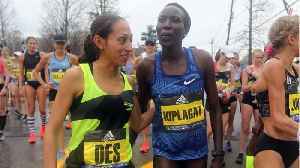 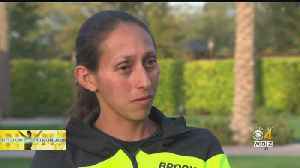 Des Linden will return to Boston next month to defend her marathon victory with pride, excitement, and a sense that a tremendous weight has been lifted. 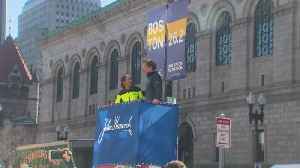 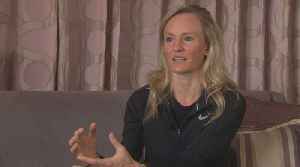 WBZ-TV's Lisa Hughes reports.